It’s that teetering time between spring and summer and I have the mind for planning roadtrips and getaways. Recently, I’ve been thinking about county and state parks, both locally and away, as I consider what travel options we have this season. I don’t know that we’ll venture to Minnesota this summer but, in my brainstorming activities, I was reminded of a gorgeous book I discovered a few years ago, when it was first released in 2010. Prairie, Lake, Forest: Minnesota's State Parks has the beauty of a coffee table book but the details of an elaborate guidebook. 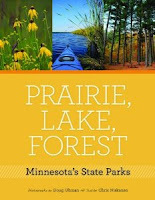 The preface invites, “the words state park are an invitation to hit the open road,” and author Chris Niskanen has ensured travelers will be well prepared by including a detailed map of Minnesota’s state park system. This map acts as a quick reference to Minnesota’s 66 state parks and is a resourceful accompaniment to the breathtaking photography of Doug Ohman. More than 200 photographs accompany the 16 essays that offer a balance of the author’s experiences and tales from long-time visitors, rangers, and naturalists. They present a reminiscent portrayal about the joys of visiting state parks as a youngster, while also reveling in the beauty as an adventurous adult. Road enthusiasts will appreciate the historical details offered throughout. Niskanen shares how the eight parks lined along Lake Superior’s North Shore weren’t “seriously considered for state parks until the construction of U.S. Highway 61 in the 1920s.” Readers will also enjoy the story of how Robert Barnwell Roosevelt—uncle of a future President—enjoyed fly fishing trips to Minnesota’s North Shore in the 1860s. Niskanen and Ohman readily declare they were not interested in creating a guidebook. Rather, they set out to capture the beauty of Minnesota’s natural resources and history by sharing intimate experiences. 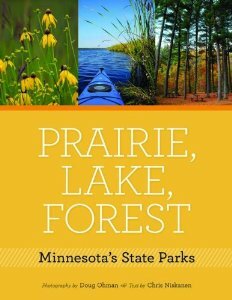 Still, for those who are visiting Minnesota’s parks for the first time – and, indeed, for the repeat visitor – this book will inspire weekend getaways and offer incentive to explore the gems of Minnesota’s natural landscape. After a long stretch of 90 degree days, it seems a cold front has returned to the Midwest. Goodbye, flip flops. 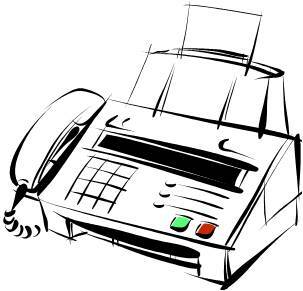 So long, tank tops. See ya later, swimsuit. It’s time for hoodies and comfort food once again. With an editing marathon planned for the weekend, I’m already craving carbs. And cheese. Savory, salty, comfort food is what I need to fuel through the to-dos this weekend. 1 Sieve the flour and dry ingredients. 2 Mix in the butter. 3 Add grated cheese, mix well, then add milk in slowly. 4 Mix into a dough; pat with hand and then cut into shapes. 5 Bake in the oven at 450 degrees F until you see those lightly golden tops. 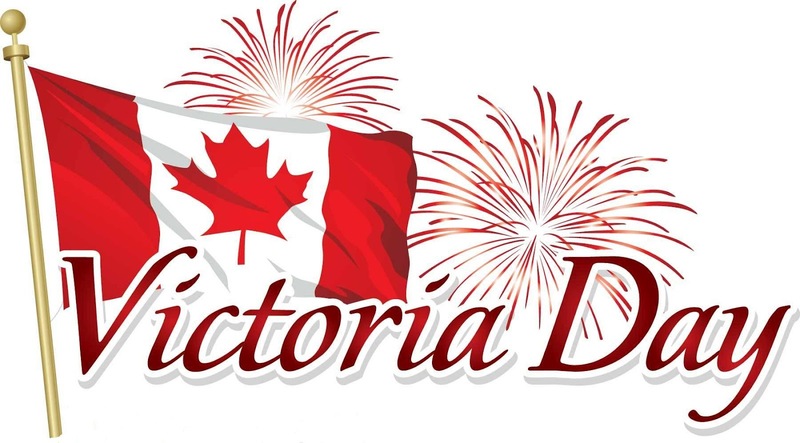 As my friends and neighbors (my own household, included) prepare for the forthcoming Memorial Day weekend, my dual-country ties had me celebrating a weekend earlier thanks to Victoria Day, a Canadian public holiday. 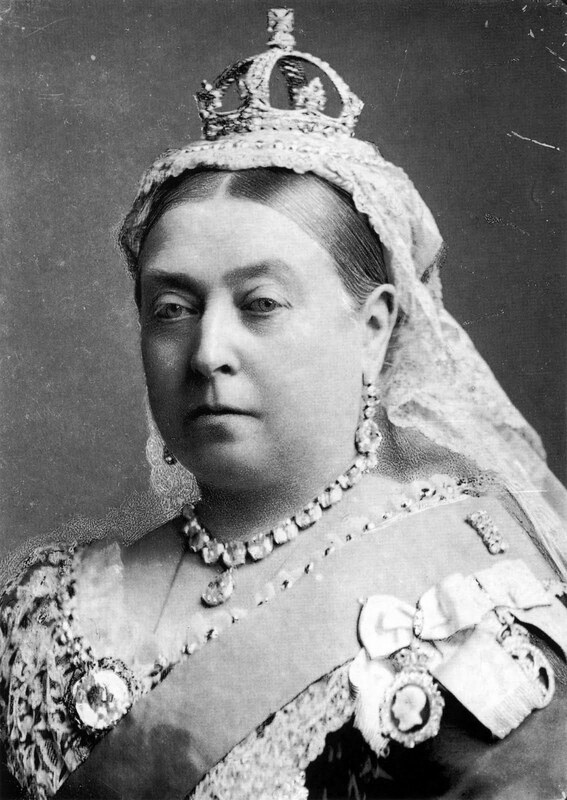 Growing up, I was slightly more familiar with the term “May 2-4.” The reasons are twofold: Queen Victoria was born on May 24, 1819 and her birthday was celebrated in Canada long before the country formed its independence; and, yes, a bit more casually, the holiday also refers to the semi-official start of summer—wherein cases of beer are consumed in quantity. Or, at least I have heard. I won’t be on ‘the other side’ of the border this year where my fellow Canucks are celebrating for all of the above reasons, in addition to the current reigning sovereign’s birthday, but I had my fair share of summer fun closer to home. Over this long weekend, I’ve enjoyed what I’ll call my “slow motion triathlon.” I have cycled more than 30 miles in my ongoing preparation for my excursion to the Mackinac Island trail. I’ve gone for a refreshing swim in a community pool down the road. And, the spouse and I covered several miles on foot, enjoying the arrival of sunny days and warmer temps. We’ve been exploring outside our immediate neighborhood, particularly along the perimeter of the golf club course down the block where we don’t usually venture. I’ve been spying on the gorgeous outdoor pool there and daydreaming about becoming a member. 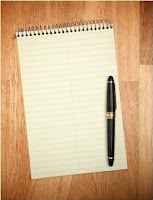 Considering the private club fees, this writer will have to sock away a few more pennies to make that happen. So, for now, it’s back to the community pool today. 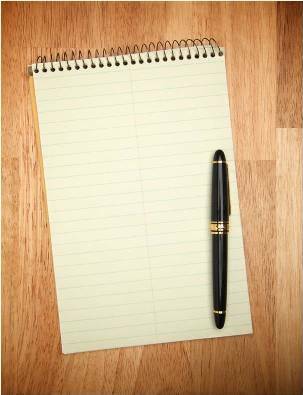 Mostly, though, I have used this weekend to brainstorm summer activities. We’re itching to go for a camping getaway and I want to explore some of our state parks this year, too. I’ve had fun plotting canoe routes, bike paths, and general beach-bum days. For a weekend bound by deadlines, I feel like I’ve celebrated the start of summer—and Victoria Day—in my own little way. To my friends and neighbors (ahem, neighbours) across the border, Happy Victoria Day!